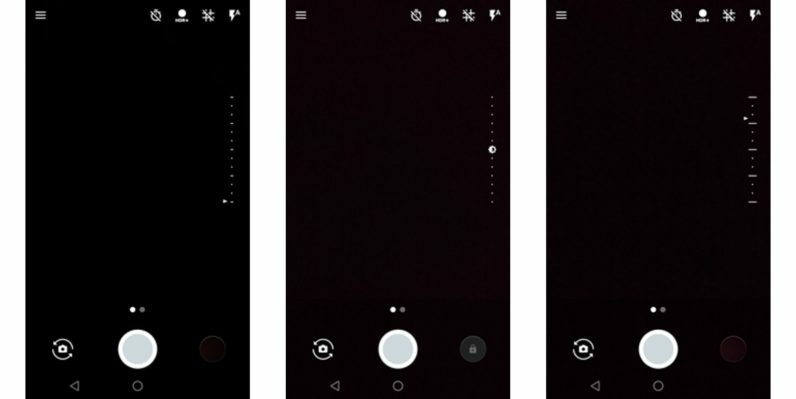 Manual exposure control is reportedly coming back to stock Android, and we’re expecting it to drop sometime in August. Having vanished from earlier preview builds of Android Nougat, the camera control has returned. According to Android Police, exposure control appears when you tap the screen to focus. A slider on the right side of the screen lets you adjust exposure, and seems pretty straightforward: slide up to allow more light, or down to make your picture a bit darker. We’re not sure why the screenshots captured by AP have three different looks, but there could be three different settings you can use depending on your preference. Manual camera controls are available in many third-party apps as well as several OEM software builds. But for those who prefer a more straightforward Android, this is good news. Evan Blass (formerly known as EVLeaks) is reporting that Android Nougat will come out next month — without support for the Nexus 5. We don’t know if Google is waiting to release its new Nexus hardware alongside the new Android build, but we’ll be keeping an eye how this develops.